Nathan Lee, who lives just outside Seattle, Washington, began playing the piano at the age of six and made his orchestral debut at the age of nine. 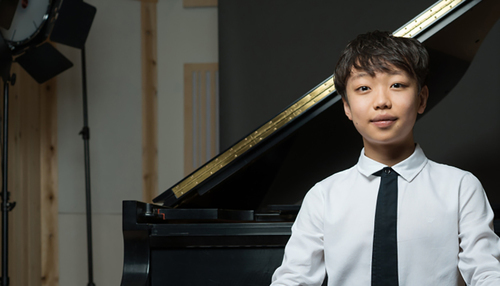 At the age of fifteen, Nathan Lee won First Prize in the 2016 Young Concert Artists International Auditions and was also awarded no less than fourteen special Concert Prizes, including the Embassy Series Prize in Washington, D.C. and Germany’s Usedom Music Festival Prize. He currently holds the Mortimer Levitt Piano Chair of Young Concert Artists.